But that doesn't mean you have to be broke! 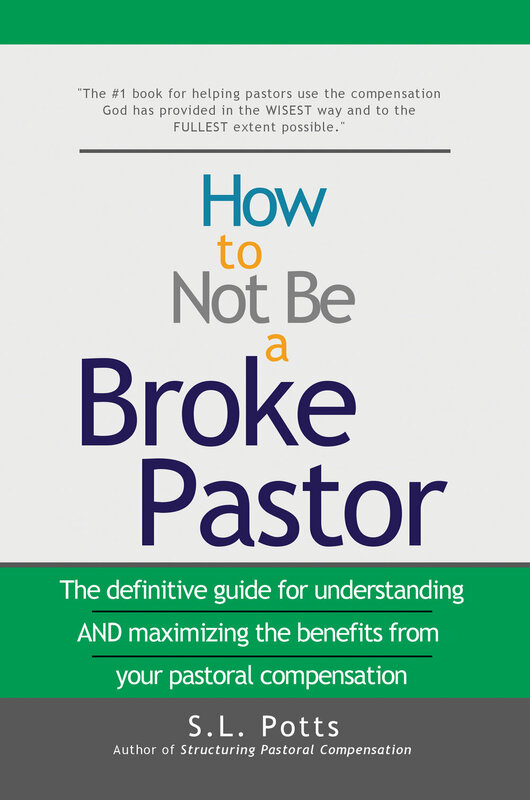 Welcome to Brokepastor.com, the #1 online resource for understanding pastoral compensation and church finance issues. Do you understand what can and cannot factor into this potentially life-changing decision? Thank you! Click here to download your free sample.